National Hot Buttered Rum Day is almost upon us. This year it is being celebrated on the 17th of January…who says we have to stop drinking festive drinks just because the holidays are over?! Now, we hardly need an excuse to sip on this delicious tipple, especially at this chilly time of year, but we definitely won’t complain that we have one. Hot Buttered Rum is pure winter comfort in a mug and we honestly make a big batch of this recipe and dip into it all winter long. 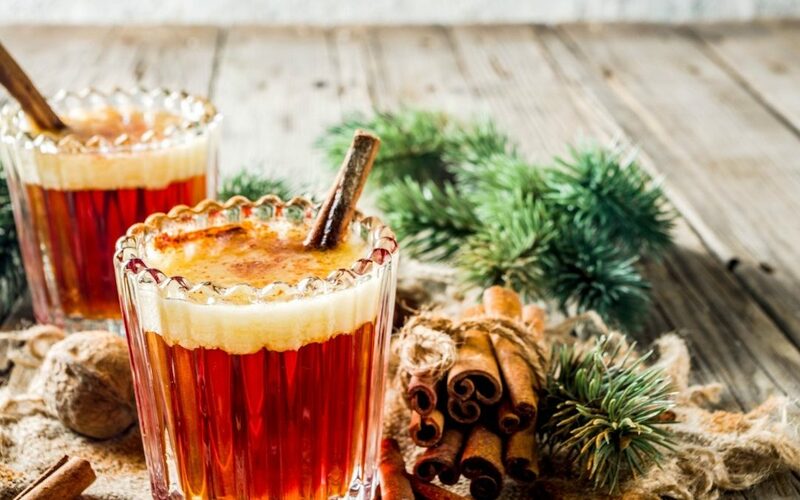 Heated boozy beverages have been used to ward off the winter chill for centuries and the creation of this winter warmer dates back to colonial times. The first versions weren’t exactly hot buttered rum at all, rather the drink started off as what is known as the hot toddy. As rum found its way to the UK and US the Hot Buttered Rum came to be. The history of rum is truly fascinating and at times dark, includes tales of slavery, royalty and even war. 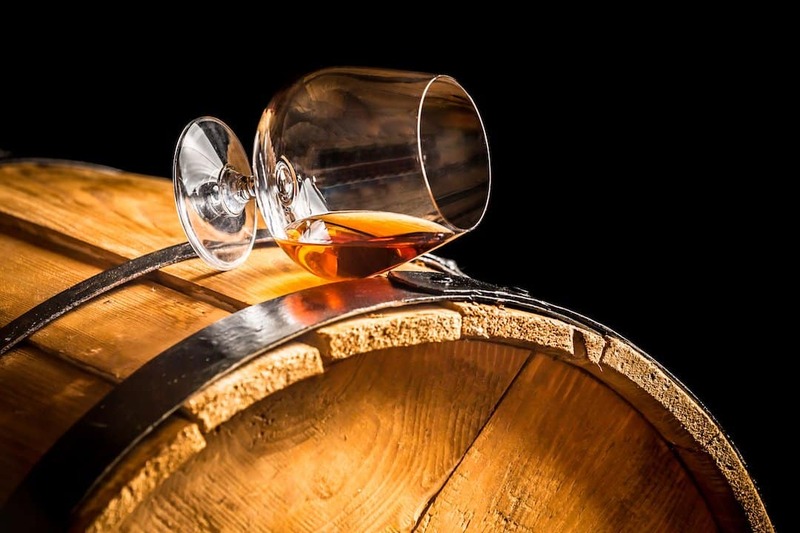 Our article on The Tumultuous, Economy-Building History of Rum will give you a glimpse into how it all came to be as a precursor to this delicious, easy hot buttered rum recipe we’re sharing below. How To Make Hot Buttered Rum at Home? For those of you who do not know how to make hot buttered rum, who haven’t had the pleasure of this warming tipple, or worse, those who have tried it but have been disappointed we have you covered! Luckily it’s super easy once you make the batter up. It will keep you sipping on hot buttered rum for weeks! What we’re sharing below is our favorite, if slightly unorthodox, easy hot buttered rum recipe that we’ve been making for years. So long, in fact, that for the life of us we can’t remember where we got the recipe from especially since it’s changed some over the years – but thank you to our inspiration! All right…time to get sipping. Add the hot buttered rum ingredients below to your shopping list and let’s get things heated up. Obviously, the first and most important ingredient is rum. It should go without saying, but, we feel that it is our duty to say it anyway, the quality of the rum is important. Bad rum will make bad hot buttered rum…and since you’re likely only enjoying this decadent treat occasionally (even if you want it every night like we do!) it’s worth using the good stuff. You can find two of our favorites here. Now we mentioned earlier that our recipe is a bit unorthodox. Why is that? Well, it’s even more decadent than most because in addition to the butter it also has ice cream. Now I know you may be thinking it’s too much, but trust us on this everyone we’ve ever served this to has told us it’s the best hot buttered rum they’ve ever had. You just can’t argue with results! 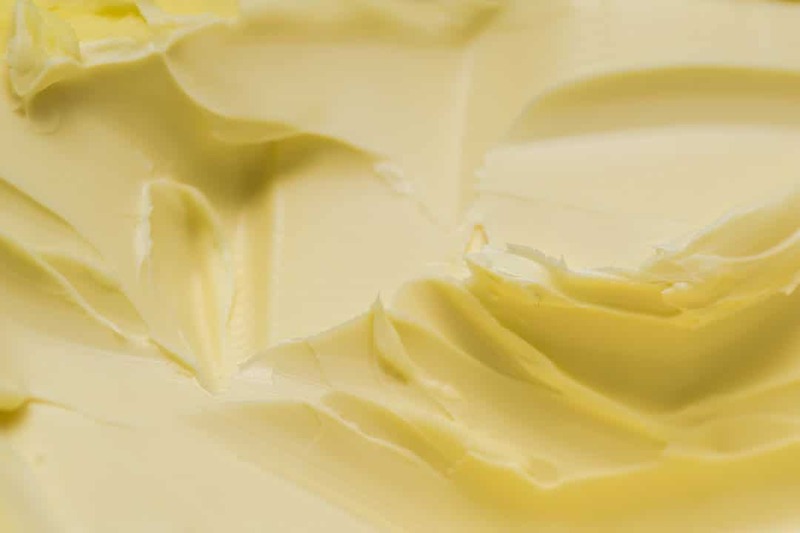 To make the hot buttered rum mix, first soften the butter and ice cream (and we mean really soft and melty). Then mix all ingredients together until smooth. Transfer to a container to put in the freezer until the hot buttered rum mix firms up. While it will firm up, it will always stay soft enough to scoop which is great so you can dig in whenever the mood strikes all winter long! Put 2 heaping TBS of the hot buttered rum mix into a mug, add 2oz of dark rum, Wright & Brown Barrel Aged Rum and Koloa Kauai Spice Rum if you want a bit more spice are both excellent choices, top with boiling water. Add more batter or rum to fit your taste preferences. Stir, sit back and enjoy! It is that simple! And simply delicious. Since this recipe makes a lot you’ll have plenty to store it in the freezer until you are ready to use it, which with this recipe will be sooner than you think. And it will impress your impromptu guests whenever they pop by for a visit. Are you new to the world of rum? Our Full Rum Series will guide you through everything you need to know. We cover the different styles in our style guide and then you should head over to our shop where you can purchase some fine quality rums to start your rummy, rum, rum journey. So, Happy Hot Buttered Rum Day to you, Tippler Nation! If you have a recipe you think the world should know about share it in the comments, we are always eager to try out bespoke rum recipes.